A burgeoning small-business community on the banks of the Anacostia River, thriving in arts and culture. This historic neighborhood is located in Southeast DC and situated on the banks of the Anacostia River. Anacostia is enjoying a renaissance with a burgeoning small businesses community, entrepreneurs and arts scene. 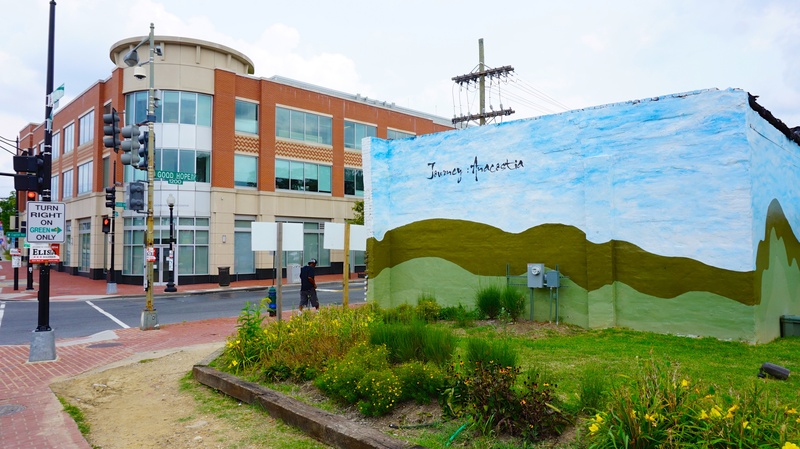 The Anacostia Arts Center is home to a black box theater, five galleries/boutiques, a pop-up gallery and Nurish Café. The neighborhood has a number of historical landmarks, architectural gems and other unique attributes such as the “The Big Chair”, a 4,600 pound, 19.5 foot high chair built for the Curtis Brothers Furniture Company.